Sydney! Congrats on the eARC! 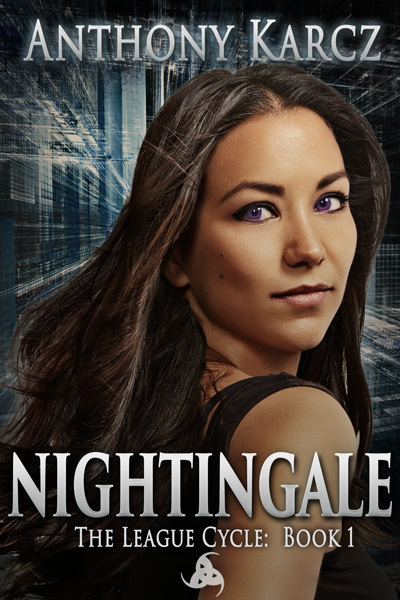 You should be getting an email today with details on how to download your copy of Nightingale! Thanks to everyone for playing along. I’ll have more contests after the book release. I have a newsletter launch planned, and plenty of geeky stuff to blather on about as well – so stick around! Yay, I’m excited to get to read it!